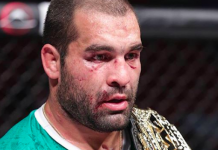 Former UFC heavyweight champion Fabricio Werdum (20-6-1 MMA) will return to the octagon this September in Cleveland when he squares off with Ben Rothwell (36-10 MMA) on the main card of UFC 203. 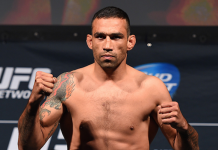 Werdum was just in action at UFC 198, where he lost his heavyweight title to Stipe Miocic in the evening’s main event. 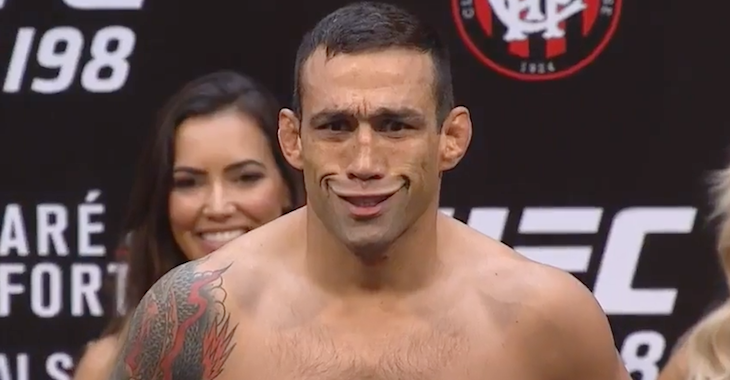 Prior to the setback, Werdum had put together an impressive six-fight win streak, capturing the UFC’s heavyweight title in the process. 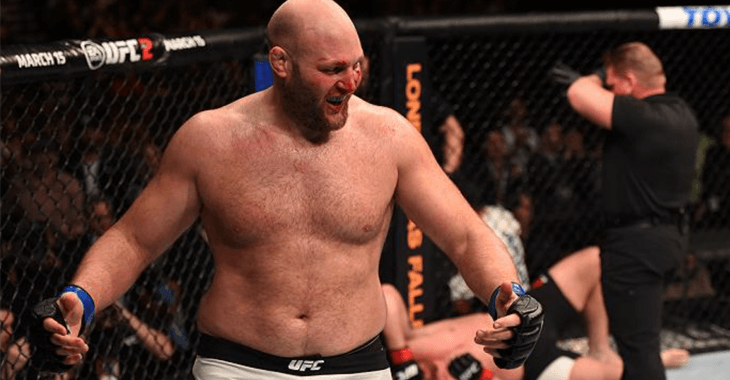 Meanwhile, Ben Rothwell is coming off a lopsided decision loss to former champ Junior dos Santos this past April. Prior to that, “Big Ben” had reeled off four-straight victories scoring finishes over Brandon Vera, Alistair Overeem, Matt Mitrione and Josh Barnett in that time. UFC 203 takes place September 10 in Cleveland, Ohio. The event is headlined by a heavyweight title fight featuring current UFC champ Stipe Miocic defending his title for the first time against former Strikeforce & Dream champion Alistair Overeem. Who do you think will come out victorious in the Fabricio Werdum vs. Ben Rothwell tilt? Sound off PENN Nation!